In addition to preventative maintenance, Munday Scientific’s factory trained technicians can rebuild and refurbish your microscope, old or new. 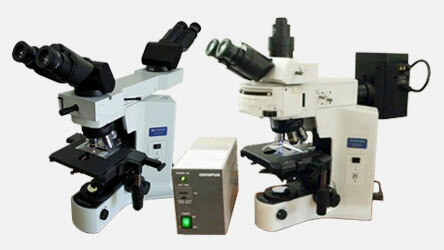 We stock replacement parts for various microscope models, from older and obsolete models to current and new models. This includes an extensive inventory for many brands of microscopes. Our technicians disassemble the microscope and examine each piece of equipment individually. We can then determine which items need repair, replacement, or cleaning and relubrication to become fully functioning again. Our goal is to have every piece of equipment fully operational to suit the needs of each clients specific application, and derive maximum value from your microscope investment. Each microscope is thoroughly tested and cleaned after reassembly to ensure quality and customer satisfaction.